If you follow me on Facebook or Instagram, you would have seen me post about Mike at least a few times. Mike is the owner of the 1UZ Supra (along with the world’s most insane welding cart) that I featured back in 2013, a car that belongs to what I call the best build thread of all time. 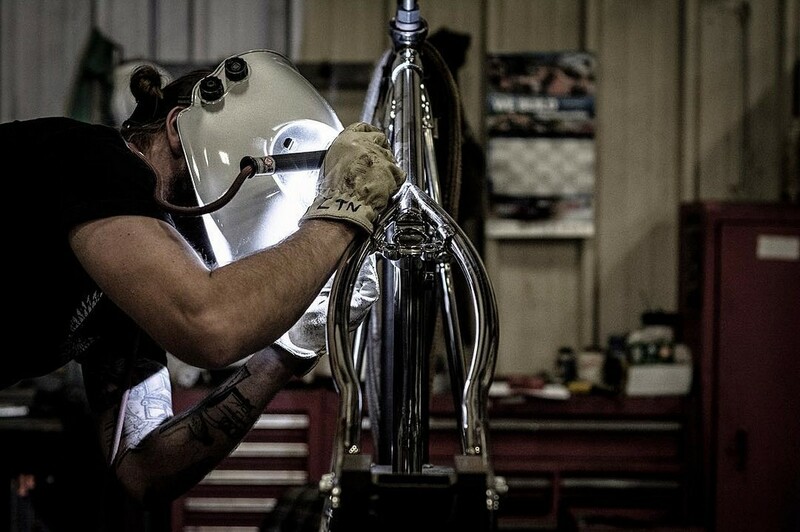 After working at The Roadster Shop for a few years, Mike was keen to start a bigger and better project from the ground up with his highly developed skill set. 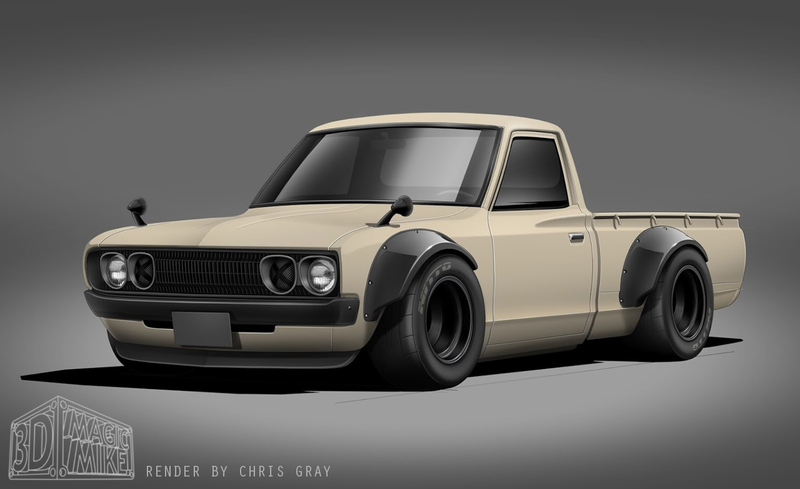 While this build has been gaining traction on Instagram for a while now, it’s only in the past few days that Mike has made a build thread on a forum, so I wanted to get you guys on board as soon as possible. Get yourself acquainted with this build, because I guarantee you’re going to see it all over the internet! Click here for more high-quality build threads. This build has been sitting in my drafts folder for two years, TWO WHOLE YEARS! I’m always fighting with myself over posting builds before they’re complete, but this one is just too good to sit on, so I figured it was finally time (plus I like posting follow-ups on popular builds as they evolve). This pro-touring Pontiac Firebird resides in Sweden, and is being transformed with great attention to detail and craftsmanship during a love affair spanning 16 years. There’s plenty of fabrication and CAD design to keep you more than entertained, from big suspension components to the smallest detailed bracketry, and the photos are all top notch. 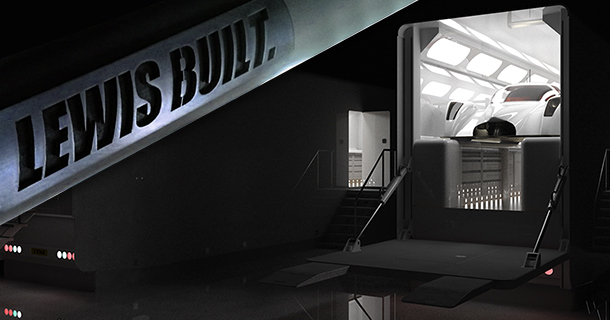 Apart from the build thread you can also follow this extremely thorough project on it’s dedicated Facebook page, which you’ll find at the bottom of the post. 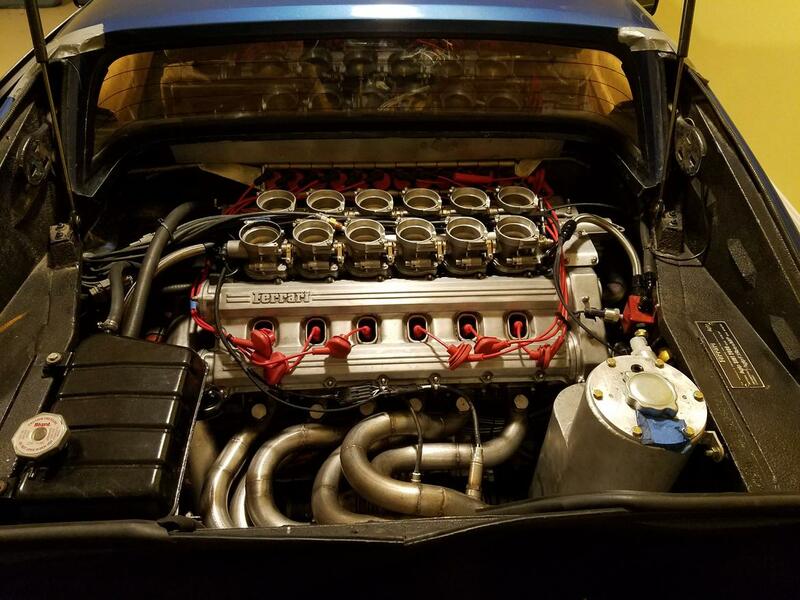 Click here for more Pro Touring builds. Click here for more Scandinavian builds. 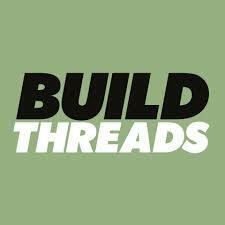 Don’t forget, Build-Threads.com is now on Instagram. 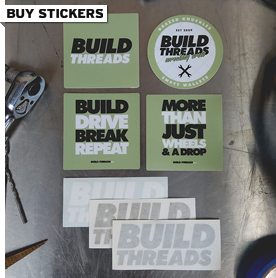 Buy Build Threads stickers here. 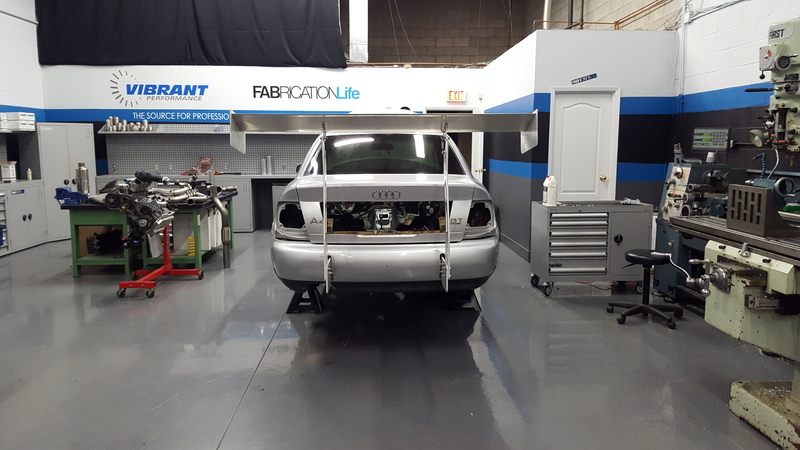 In much the same vein as the recently updated Bentley EXP Speed 8 and BMW M1 replica builds, we have another 2-seat endurance racing type vehicle being hand built by an enthusiast putting their own spin on things. 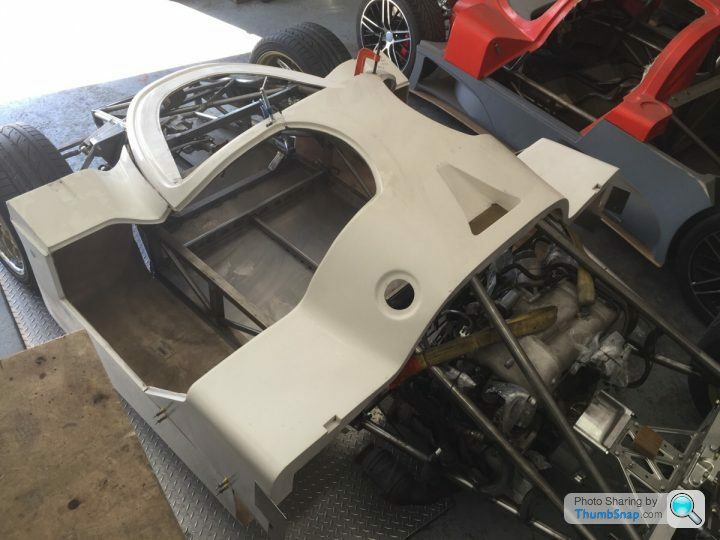 This one starts with a blank canvas composite body and a drive-train donated from a 997 GT3, what a way to keep it in the family! Aside from the obvious appeal of this build, there’s also an abundance of CAD machining going on, for all you CNC freaks out there. Visit Peasnell Racing Designs on Facebook and give them a like to stay in touch with their future work. I’d like to thank Lewis for allowing me the opportunity to share his work with the world on Build-Threads.com. So, I heard you like CNC machined parts? 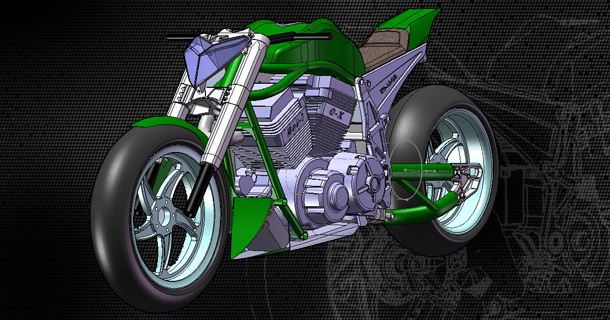 Check out the astonishing amount of work being poured into this 1-off bike by Shaun Wainford, the man behind SW Engineering. Having a CAD/CNC setup in your home would deinitely come in handy for hobbies like ours, and Shaun definitely makes full use of the tools on offer.